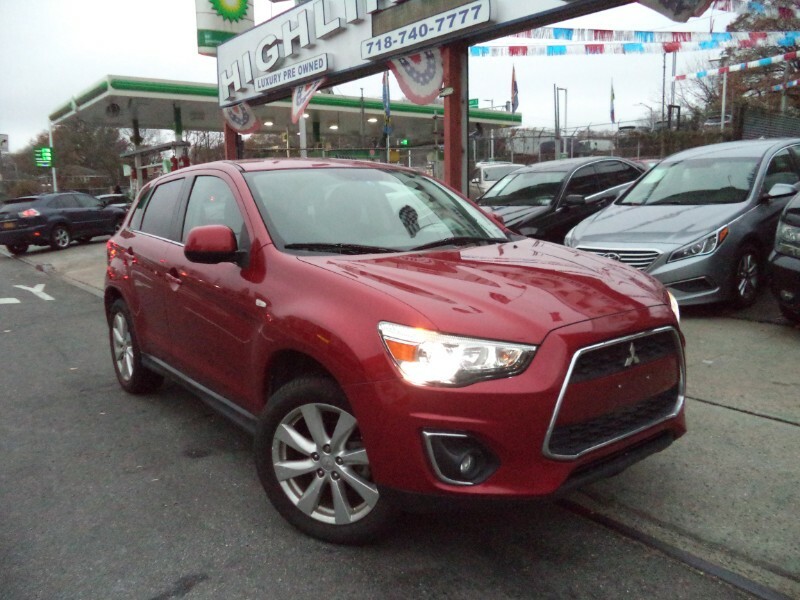 Used 2014 Mitsubishi Outlander Sport SE 2WD for Sale in Queens Village NY 11427 Highline Motor Sales Corp. EXCELLENT CONDITION!! GAS SAVER!! SUPER CLEAN INSIDE AND OUT!! PRICE REDUCED! !